General Hardware is everything else you’d expect from a quality store. Homewares such as cleaning products and accessories, as well bathroom and kitchen fittings and accessories. Heating and cooling, safety products, batteries, storage. Hooks and hangers, adhesives and lubricants. An extensive lawn and garden range, tools, soils and fertilizers. 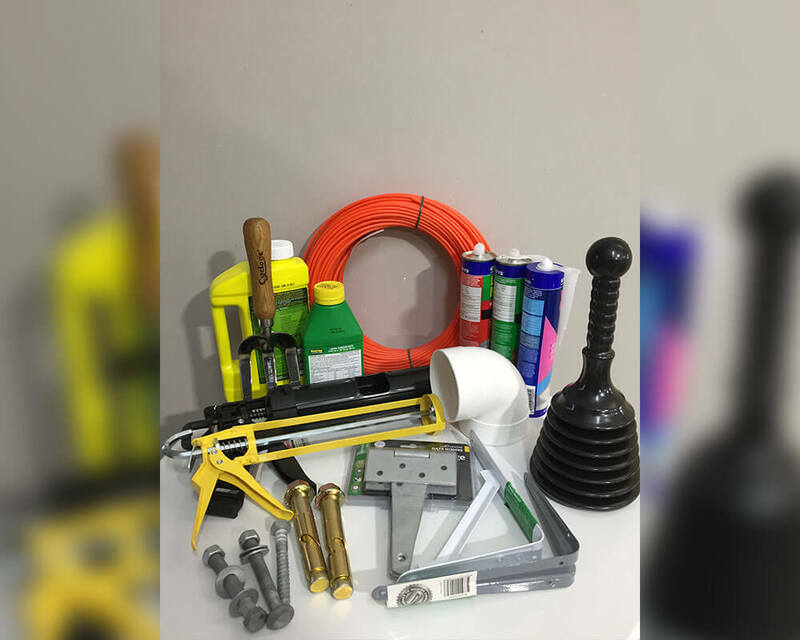 Basic plumbing and cement supplies, while we don’t carry everything, we can certainly get you out of trouble. If we don’t have it, we will get it in for you.